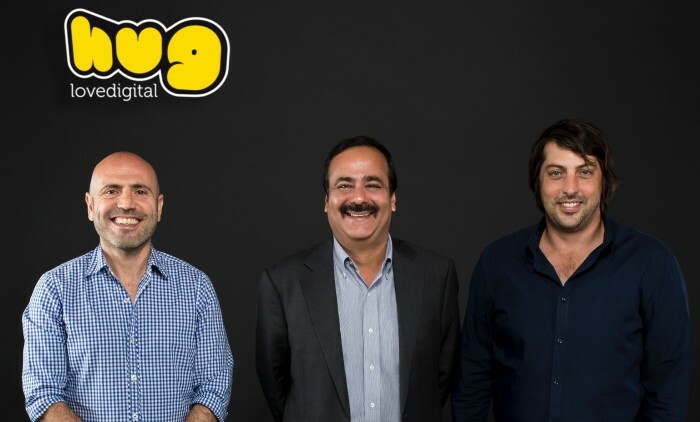 Grey Group has acquired a majority stake in hug digital, an independent regional digital marketing agency, based in the Middle East. The agency provides digital campaigns, social media, content, influencer and activation marketing, web and mobile app development, media planning and buying as well as digital research, analysis and social listening. The agency was founded in 2009 by Oussama Jamal (chairman) and Tim Baker (CEO). As chairman and CEO respectively, Jamal and Baker will continue to head the hug digital operations whilst working closely with Nirvik Singh, chairman and CEO of Grey Group Asia Pacific, Middle East and Africa, to set the overall strategic digital growth plan for the region. Headquartered in Dubai (UAE), with offices in Egypt and India, hug digital employs around 145 full-time staff. Its blue-chip client roster includes more than 70 international, regional and local brands such as Americana (Hardees, TGI Fridays, Krispy Kreme), Al-Futtaim (Al Futtaim automotive group, Toyota, Honda, Lexus), Majid Al Futtaim (Ski Dubai, Magic Planet, iFly, Little Explorer, LEGO), Commercial Bank of Dubai, Dubai Tourism, HMD Nokia, Shell, Festival City Group, Nestle’s Maggi, Clorox, Sarai by MNHD and Emaar among others. “This deal cements seven years of hard collective work from our dedicated team. We are proud to become part of the world’s largest communications group, WPP, partner with Grey and continue our digital journey with the same enthusiasm as the day we started hug digital,” said Baker. The two added that the acquisition will bring additional benefits to clients of hug digital, including access to Grey Group’s offerings in production, GreyWorks; its shopper-marketing agency, Grey DPI; and its highly-regarded creative and design technology company, Vinyl-I. Similarly, Grey Group’s clients from across the globe will benefit from the digital technology and local expertise of hug digital.